Zinc can be cast to precision tolerances, have thinner wall sections, complex shapes and much longer tool life. 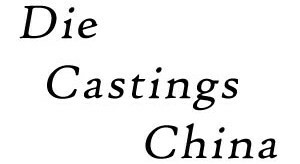 Die Castings China has the capacity to produce die cast parts with a wide variety of in-house plated and/or painted finishes. Our goal is to deliver your cast product exactly to print specifications. Although aluminum cast parts have a larger demand in the OEM marketplace, our TS16949 certified manufacturing facility has several Lktech zinc die casting machines. 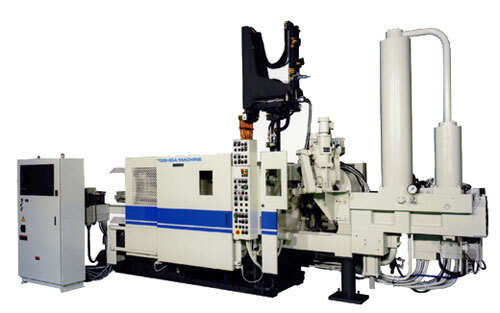 These machines allow us to supply engineered products that range in size from several grams to nearly 45 pounds. When to use Zinc instead of Aluminum Die Cast Parts? In addition to our first-class die casting machines, our seasoned QC engineering staff interfaces with warehouse production to detect any problems and inspect the product for any defects. Zinc alloy has improved surface toughness and hardness making it an ideal alternative to machined, pressed, stamped and fabricated items. Zinc alloy parts are known for their toughness over competing materials and processes. The overall yield strength of this die casting material is 15 times more than aluminum die cast alloy and magnesium die casting alloy. The alloy strength is a primary reason why the zinc die casting process is commonly used for gearbox housings, electro-mechanical applications and other housing types. Alloy Zamak-3 is currently the most popular alloy, but Zamak-7 will perform equally well and under certain conditions is superior to Zamak-3. Zinc castings with alloy #7 have decreased magnesium properties, with increased amounts of nickel – with decreased impurity limits. Since there is a lower magnesium content, it has greater fluidity. As a result, this Zamak alloy types possesses better cast ability than #3. However, it still provides nearly identical physical, mechanical properties and dimensional stability. Zamak 7 alloy is very helpful when manufacturing larger size cast parts. Also, this material type is great for very producing complex shapes and for production that require superior hardware finish types. Using alloy #5 is limited to special cases when increased creep strength and material hardness are needed.